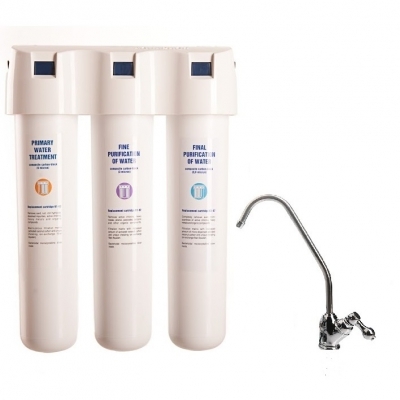 Replacement softening filter cartridge with ion-exchange resins. 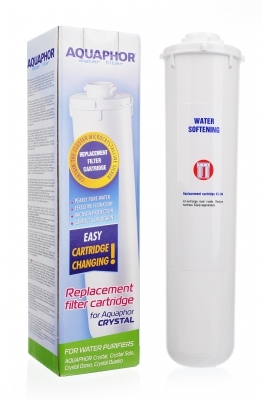 Softenes water and removes lime scale. 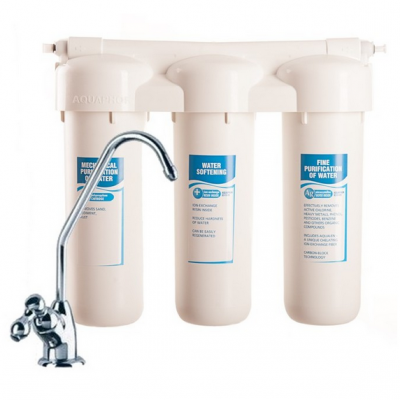 Can be replaced as one peace or the contents can be regenerated with table salt (see instructions in the your Aquaphor water filter's user guide).